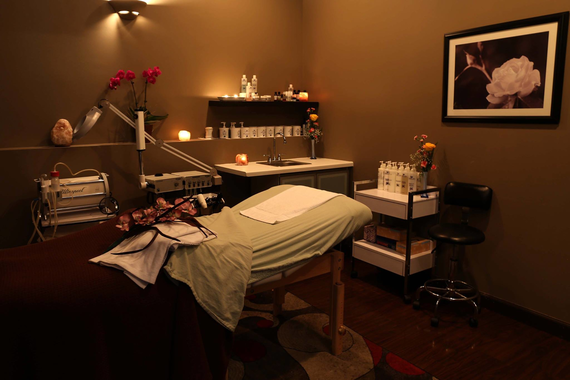 Offer is valid for ONE ($50) gift card to Renewal Day Spa. 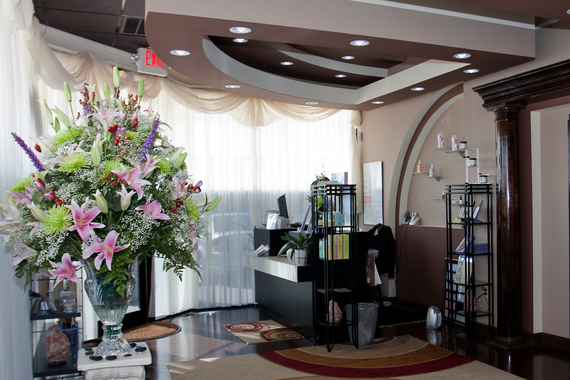 Gift Card is valid towards purchase of any service or product. Gift card must be presented at the time of the service. 24 Hour cancellation notice is required for all services. Gift card expires 5 years from purchase date. Gift card will be shipped via USPS within 72 hours. 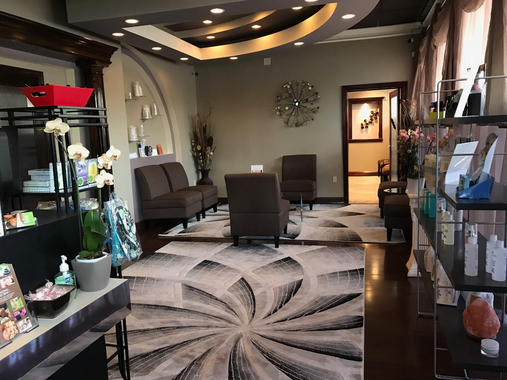 Renewal Day Spa is an intimate-style day spa offering a full range of services to relax, rejuvenate, pamper, and improve your body, skin, mind, and spirit. 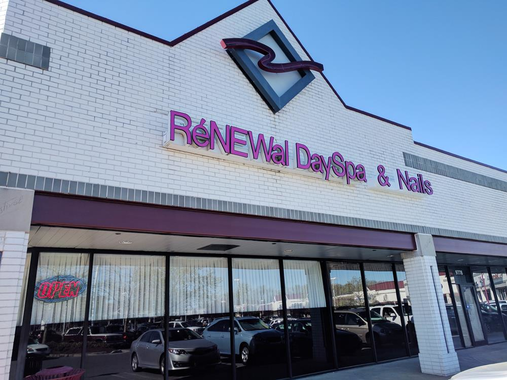 Privately and locally owned, our mission is to provide optimal service and a unique experience to the Richmond area. 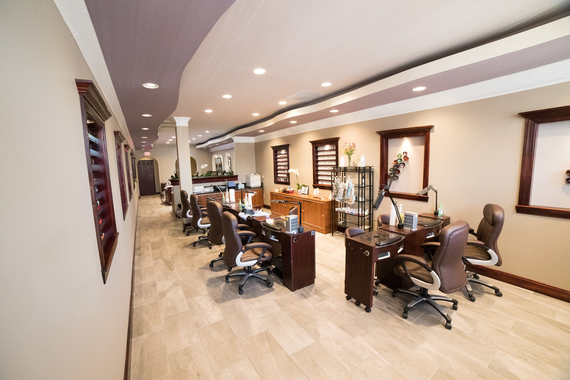 Our menu includes massage, skin care, nail care, body treatments, and more. 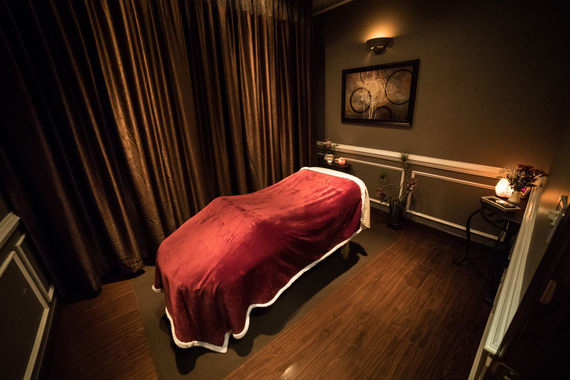 Known as a hidden gem in North Chesterfield, we specialize in spa packages to give you the local getaway you really need.